Sometimes you’ve got to add a little pizzaz to the black and white. 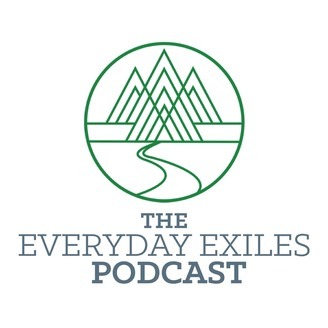 The Everyday Exiles podcast is led by Chris Lawson and brings together a different group of creators twice a month to discuss Netflix, Jesus, and everything in between. 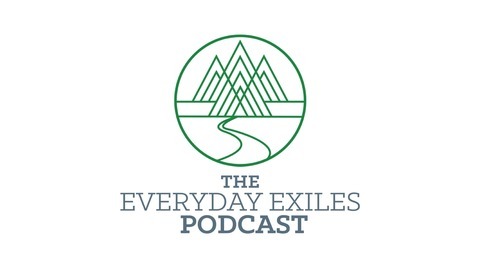 The gang gathers to discuss why loneliness is so dangerous and how the church could be responding to the rising problem.